Promote the creative economy by engaging in economic and creative conversations through out the state. Increase opportunities for every student to receive a quality arts education by professional development for teachers and teaching artists. Build grass-roots support for the arts and arts education throughout Arkansas. Thank you in advance for your generosity! Your investment allows us to advocate for increased funding for community arts organizations and school based arts programming, enriching thousands of lives, young and old. If "Other" please use "Custom Amount" field. 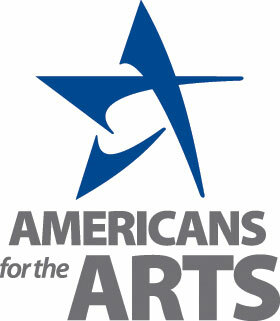 What is your primary interest in supporting Arkansans for the Arts?